Liverpool and Tottenham have shared the spoils in a thrilling 2-2 draw at Anfield in the Premier League encounter. 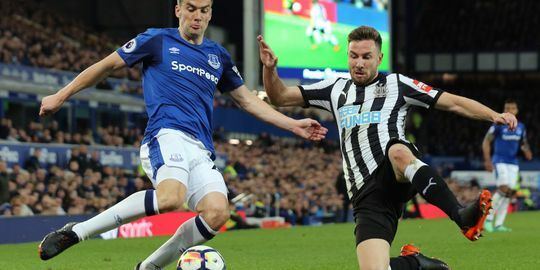 In another game of the league, Crystal Palace have managed to secure a draw against Newcastle United at their home ground Selhurst Park in a game of missed opportunities. Arsenal’s poor away form continued as they were handed a shocking defeat at the hands of Swansea City on Tuesday, who came from behind a goal to win the game 3-1. Liverpool has successfully put their FA Cup misery behind as they returned to winning ways with a 3-0 hammering of Huddersfield Town.